Apatite is a phosphorus-based gem that appears in practically every variety of the spectrum, including yellow, green, pink, red, blue, violet and colorless. It’s even been seen to have cat’s eye varieties. Although all of these colors are spectacular, the predominant shade is a blue-green teal hue that’s similar to tourmaline. Shop LC is proud to offer you Madagascar Apatite, which was discovered in southern Madagascar in the 1980s. Our extensive collection of premium apatite was bought before the apatite boom, which allows us to share this rare and exotic gem at reasonable prices. Continue reading to discover more about this remarkable gemstone. Apatite has many other names, including asparagus stone, augustitie, asparagolite, phosphate of lime, chlorapatite, fluorapatite and hydroxylapatite. It’s actually the only gemstone mineral that naturally occurs in the human body. Apatite is a major component in tooth enamel and makes up 70 percent of our bones. With a ranking of 5 on Mohs scale, apatite is considered a fairly soft stone. Due to this softness and its tendency to be brittle, apatite is a rare choice of gemstones, as it requires a lot of skill to be cut well. Now that you have discovered the impressive qualities of apatite, you can feel confident while tuning into today’s 12-hour Madagascar Apatite show starting August 20th, 2018! Only Shop LC can offer you the lowest price guarantee and our 30-day money-back guarantee! 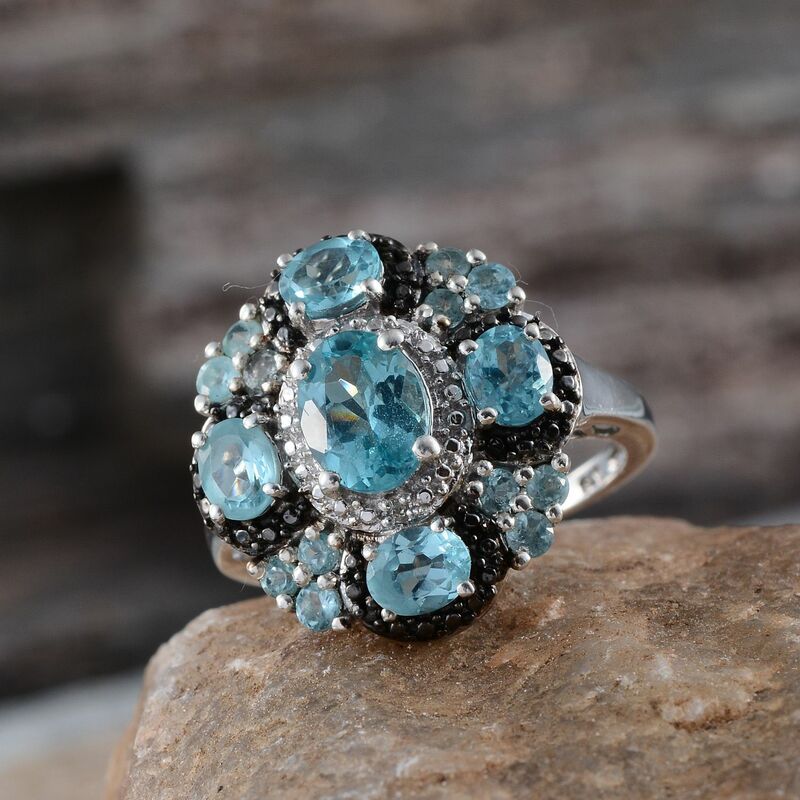 Check out our Apatite Pinterest board below for even more stunning pieces! Follow Shop LC’s board Apatite Jewelry on Pinterest.